1. Avoid clicking/opening unusual or suspected files. Just a precaution. 2. Avoid downloading unknown email attachments. For precautions. 3. Install the patch released by Windows. (for Windows XP, 7, Server 2008). It’s a must. Do it. Recognize the Trojan: After recognizing a file infected with Wanna Cry Virus , it becomes easy to remove it. 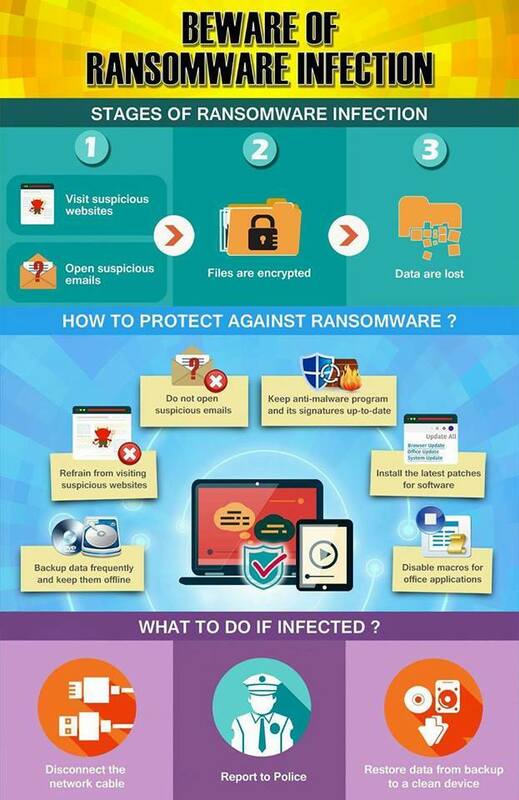 Usually, your system will give you DLL error, which is associated with ransomware attack. You can copy the error and find out about the affected exe file online. Stop the function of system restore: If you forget this step, then it will restore the files you will delete. Restart you computer: when you restart, press F8 and then select safe mode to start your computer. Go to Add or Remove Programs: You will find this in the control panel, and then remove the programs affected with Trojan horse. Remove extensions: To delete all files of a program, you should remove them from Windows System folder. Once you have done the following steps, you should restart your system in normal mode this time.